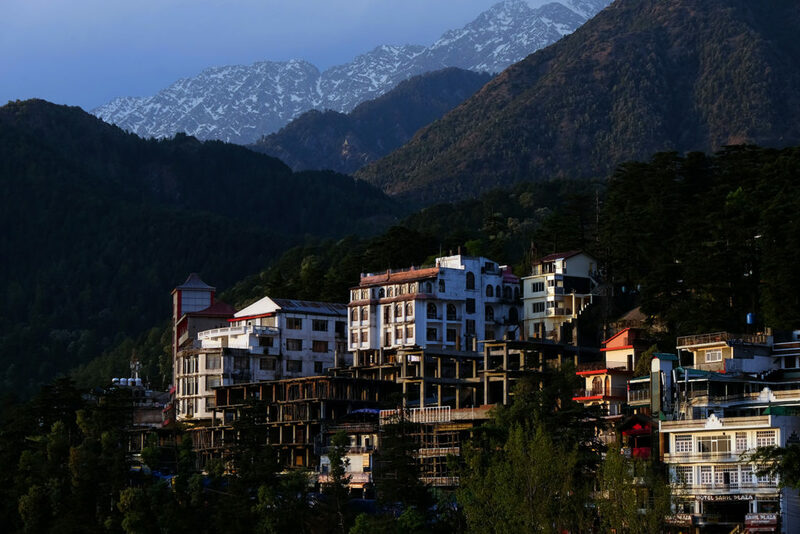 Of all the amazing places we have visited during this trip, Dharamsala stands out as my personal favorite. Not only is the shopping sublime, but it also is host to a large portion of the Tibetan people in exile. 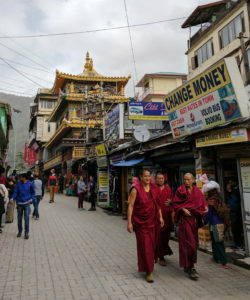 Due to this demographic, much of the city has noticeable Buddhist influences, and serves to be an interesting contrast from the Hinduism that we have experienced so much. However, what stands out to me the most is the shopping. I have found a number of treasures in the market, including items such as Tibetan singing bowls, fur hats, and yak wool blankets. Most of the group’s money was spent while wandering these streets, and what continues to amaze me are the low prices, which have remained consistent throughout all of India. 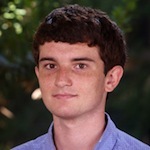 Every time I make a purchase, it is for just a fraction of what it can be sold for in the U.S. Now as we are beginning our return home, I must accept that back in the U.S. it is not the same, and the prices of items will inevitably be higher. India has been the shopper’s paradise, and I will miss it very much because of my affinity for shopping. Bargaining with the shopkeepers and finding the best deals was extremely enjoyable, and I had a great time exploring the streets of Dharamsala with my class.